A healthy balanced diet is strongly recommended. Researchers have noted that there is a lower incidence of heart disease in the Mediterranean area compared to Northern Europe. The Mediterranean diet is one that is frequently associated with good health, including a healthier heart. The cuisine of the countries bordering the Mediterranean varies by regions, but is largely based on vegetables, fruits, nuts, beans, cereal grains, olive oil and fish. The high content of vegetables, fresh fruits, cereals, and olive oil guarantees a high intake of beta-carotene, vitamins C and E, polyphenols, and various important minerals. A diet that has sufficient calories to attain the required amount of energy to be healthy, whilst maintaining an appropriate weight. Total fat content may be up to 30 or 35%, however saturated fat should be less than 10% and preferably less than 7%. Polyunsaturated fatty acids should be less than 7% and monounsaturated fats should be less than 15-20%. The diet should contain sufficient minerals, trace elements and vitamins. The diet should contain food that is rich in fibre and contains a low level of refined sugar and salt (sodium). Any consumption of alcoholic drinks should be in moderation (a maximum of 10g per day for women and 20g per day for men). Moreover, it is recommended that you undertake physical activity every day and that you do not smoke. A number of member websites illustrate which foods you should eat daily/often, which you may eat from time to time and which foods one should avoid. 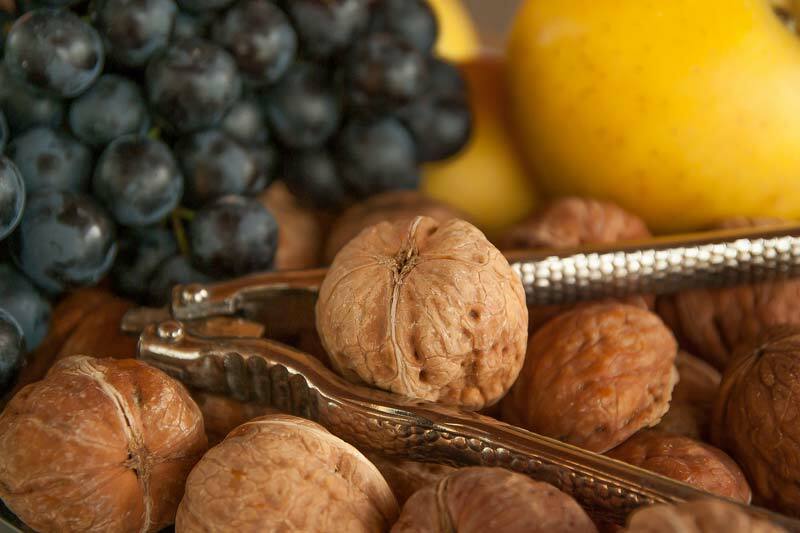 Nuts – all nuts are high in vegetable protein, fibre, unsaturated fats, vitamin E, magnesium, potassium, natural plant. A handful a day (30-35g) may potentially lower cholesterol by an average 5%. 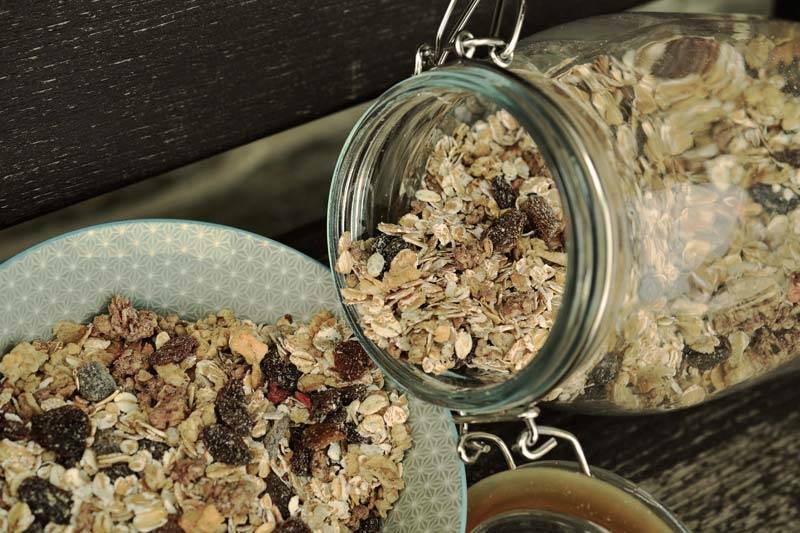 Oats and barley – both contain a soluble fibre called beta glucan, which forms a gel once eaten and helps bind cholesterol in the intestines and stops it being absorbed. The recommended amount to eat is about 3g a day. Foods fortified with plant sterols and stanols – these work by blocking the absorption of cholesterol in the gut. They occur naturally in certain foods (vegetables, vegetable oils, nuts, seeds, whole grains and fruit). 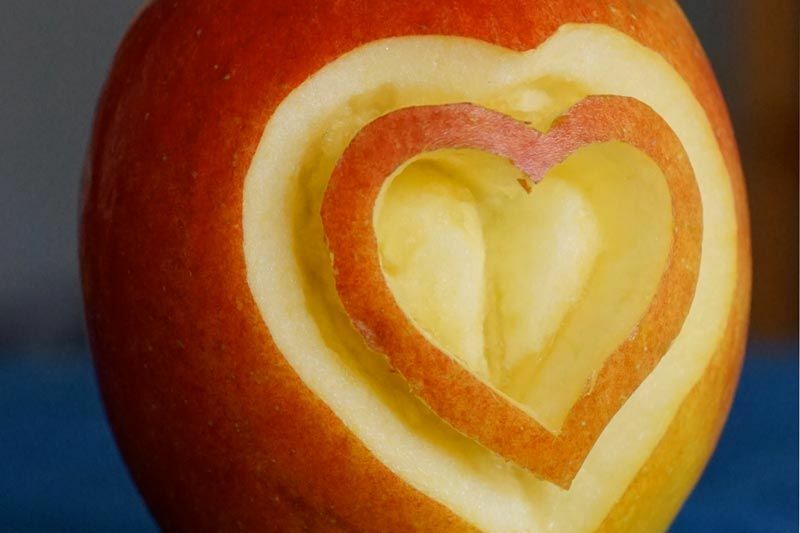 An intake of 1.5 – 2.4g of plant sterols/stanols daily has been shown to reduce by cholesterol by 7-10% over 2-3 weeks. Certain dairy spreads and yoghurts containing plant sterols and stanols. Foods that have added plant sterols/stanols are targeted specifically at people who have raised cholesterol and they do not offer real benefits for other groups. They may be taken under supervision by children who have inherited high cholesterol such as FH, but should be avoided by other children and by women or are breast feeding. Fruits and vegetables – all fruits and vegetables are low in saturated fat. Eating more helps to keep saturated fat intake low. They are a valuable source of cholesterol-lowering soluble fibres. FH patients are recommended to try and include at least one pulse (beans, peas, lentils) every day. Other rich sources of soluble fibre include sweet potato, aubergine, okra (Iadies’ finger), broccoli, apples, strawberry and prunes. Foods rich in unsaturated fats – a daily saturated fat intake of below 20g for women and 30g for men is vital for cholesterol lowering. 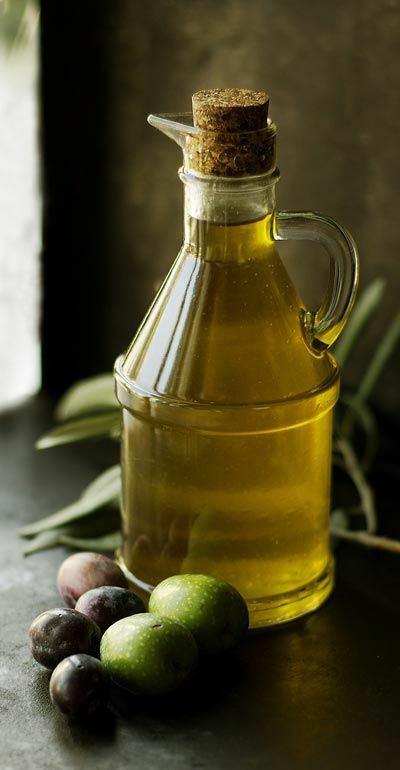 Equally important is replacing saturated fat with small amounts of unsaturated fats such as those contained in olive, sunflower, corn, rapeseed and other vegetable, nut and seed oils. Also rich in unsaturated fats are: vegetable spreads, avocado, oily fish and nuts. Fats to be avoided are: coconut and palm oil, which are rich in saturated fats.